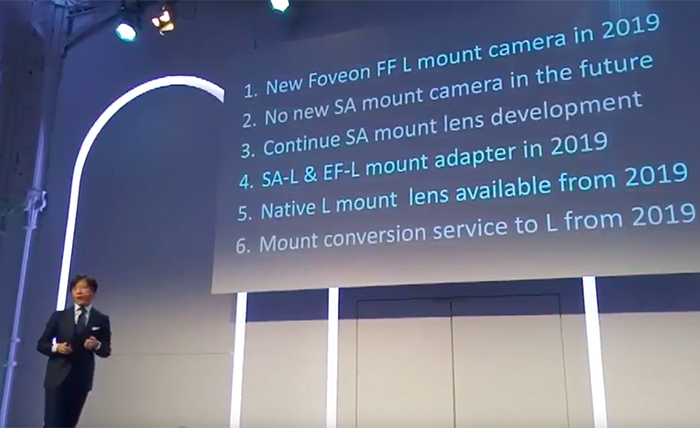 Sigma announce the L-mount plan: FF Foveon camera and lenses to be released in 2019! 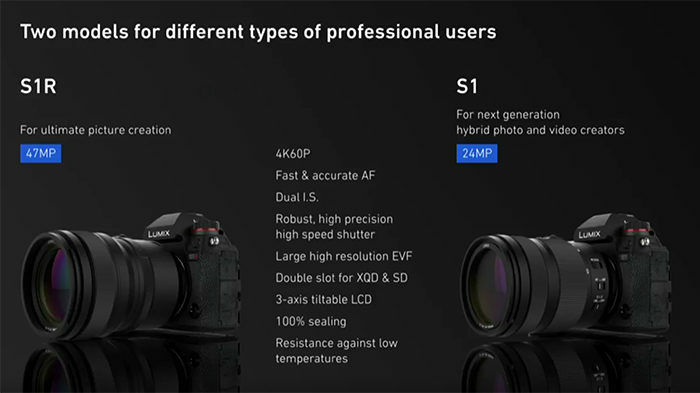 These are the new Panasonic S1R and S1 Full Frame cameras! 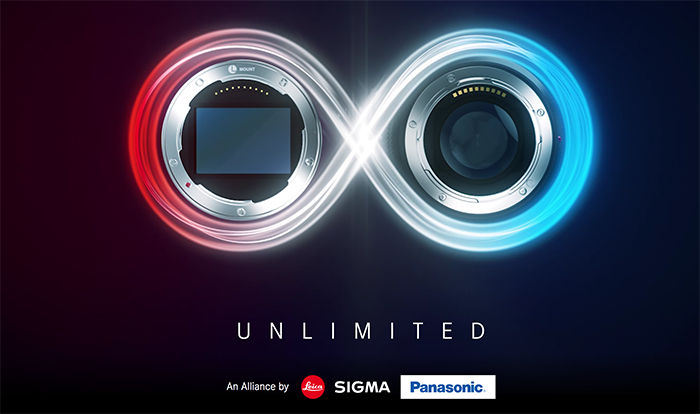 Leica, Sigma and Panasonic L-mount partnership officially announced! 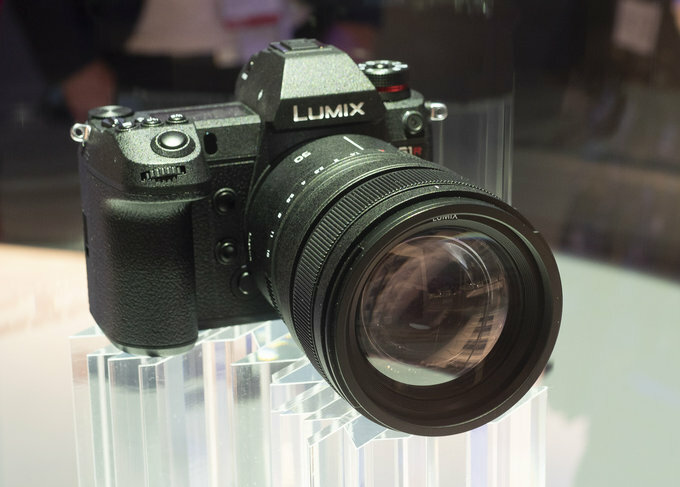 I know many are impatient to get fast zoom lenses. 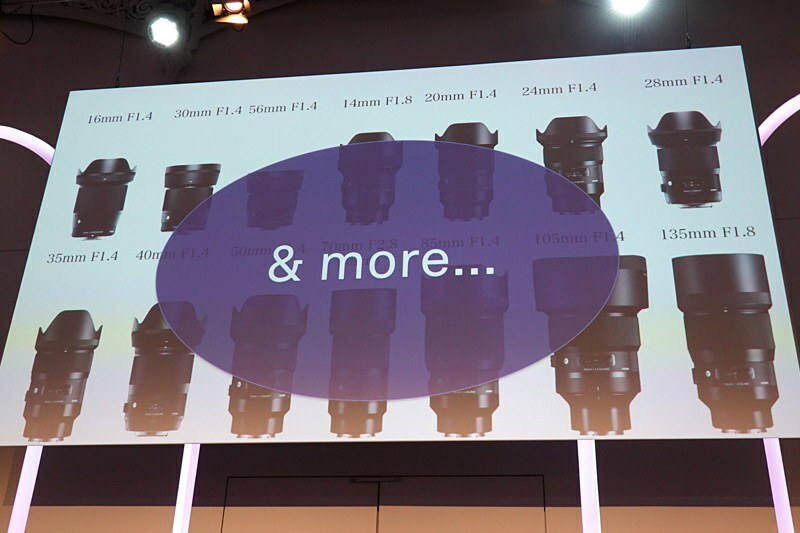 The new Panasonic roadmap confirms the 24-70mm and 70-200mm f/2.8 will be released this year already. 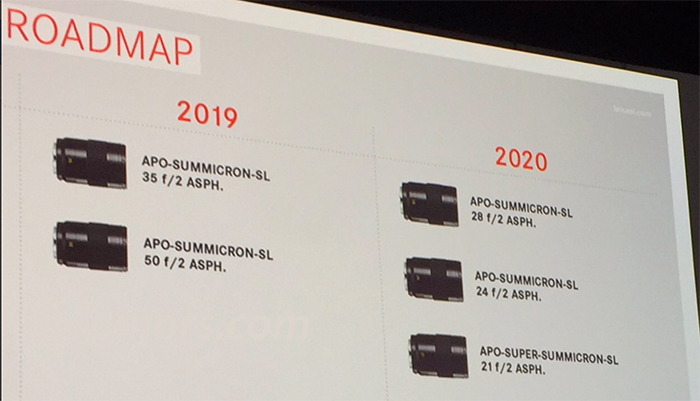 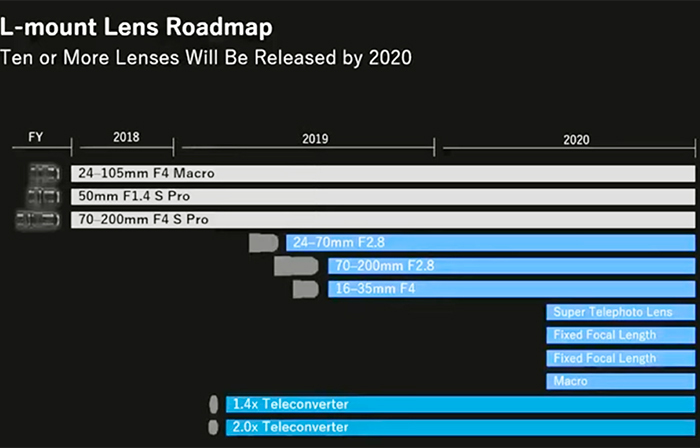 A wide angle f/4.0 is scheduled for 2019 release too.